tesa® ACXplus 7063 is a black acrylic foam tape consists of a high-performance acrylic system and is primarily characterised by its bonding power, stress dissipation and its temperature and weather resistance. Due to its unique formulation it combines a very high adhesion level with a very good resistance against plasticizer migration. 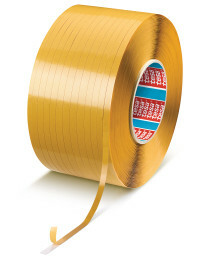 It is especially designed for the bonding of “hard-to-bond-materials” such as powder coatings or plastic materials. 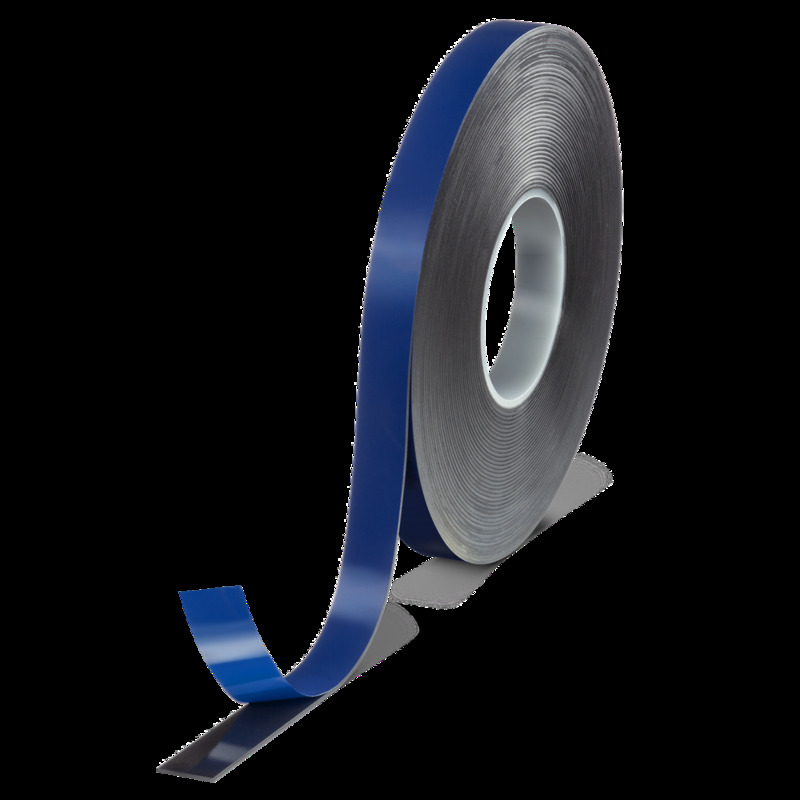 Even for combinations of such materials with all kind of metals, or metal/metal bonding, it offers a convenient solution due to high process safety. The visco-elastic, foamed acrylic core compensates different thermal elongation of bonded parts. 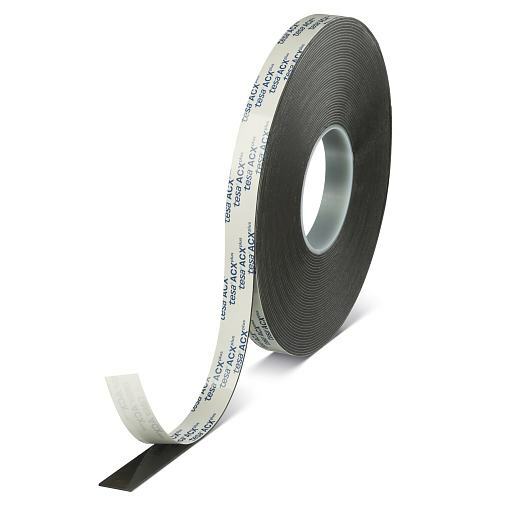 The product provides a very high immediate tack and peel adhesion.tesa® ACXplus 7063 is a black acrylic foam tape. 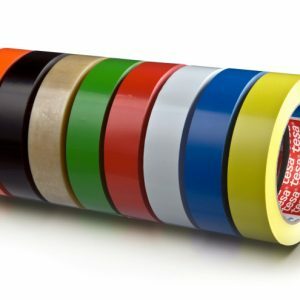 It consists of a high-performance acrylic system and is primarily characterised by its bonding power, stress dissipation and its temperature and weather resistance. 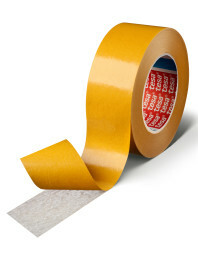 The product provides a very high immediate tack and peel adhesion. Adhesion values to PMMA, glass and aluminum are not part of the product specification.